My name is Aubrey and I am contacting you about the ZipRecruiter scholarship. I saw that you listed scholarships for your students and wanted to reach out to you about ours. 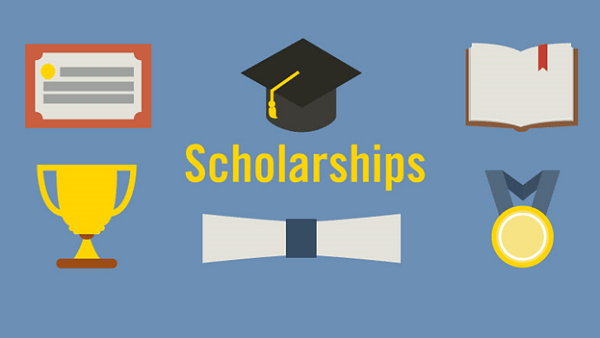 We offer a $3,000 scholarship which is offered twice a year, to eligible High School, College, and University students. For the ZipRecruiter 2018 Scholarship Promotion, we’re asking high school and college students (18+) to create a template for a job interview follow-up email. On a separate page, describe the sections of the email template and why you included them. Here at ZipRecruiter, we believe everyone deserves a higher education and gladly support that dream through our scholarship program. Marketing Coordinator at ZipRecruiter, Inc.